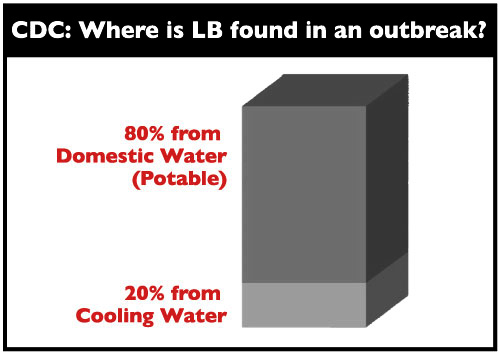 With new legislation and attitudes to Legionella, with on-going outbreaks, you need a water treatment company that can help you minimize your risk of outbreak; not just in your cooling towers, but in all potentially at risk water systems within your building envelope. Jutzi Water has the expertise and equipment to assist you in developing your Legionella Risk Management Plan, based on the latest ASHRAE 188P standard. Legionellosis is the term used for infections caused by the inhalation of airborne droplets containing the Legionella pneumophila bacteria. Legionnaires’ disease is a severe, pneumonia-like form of Legionellosis that can cause serious and sometimes deadly, complications. 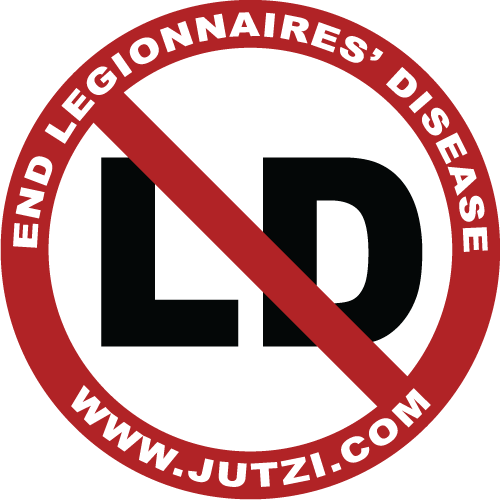 With heightened concern over Legionella and the potential for Legionnaires’ disease, facility owners are turning to Jutzi Water for solutions that manage Legionella bacteria risk in cooling towers, and other water systems. Achievement of this important goal is relatively simple, but requires good processes, good programs, consistent application and documentation. 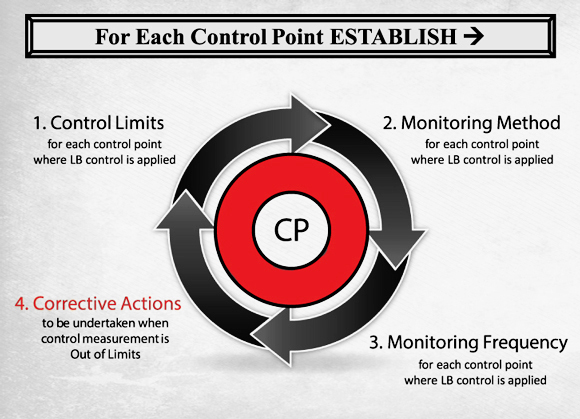 No program can promise sterile conditions in a system at all times. The Association of Water Technologies (AWT) has endorsed the new ANSI/ASHRAE Standard 188-2015 (Legionellosis: Risk Management for Building Water Systems). For specific recommendations refer to ASHRAE 188-2015. 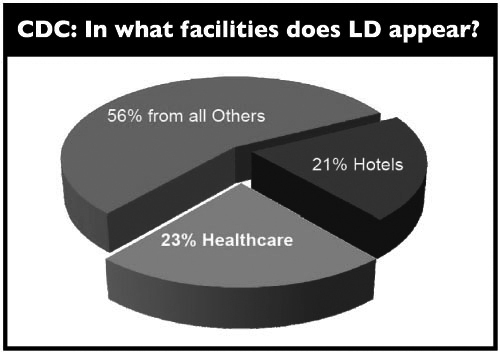 CSI Defender® is known to lower the exposure risks associated with waterborne microorganisms such as Legionella pneumophila (cause of Legionnaires’ disease). Improve facility compliance with international best practices by implementing the CSI Defender® “chemical free” medical commercial or military type copper-silver ion generators technology in your facility’s potable water networks. 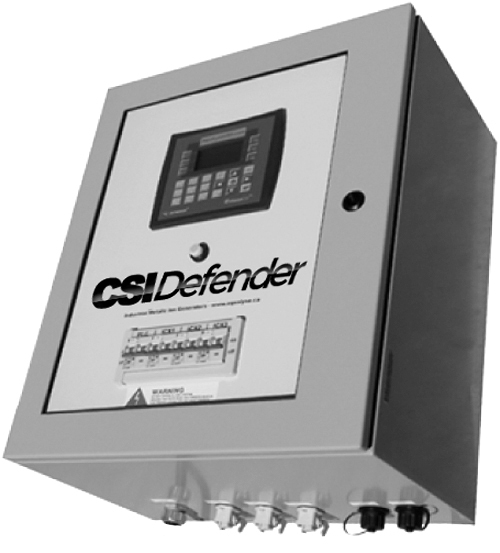 CSI Defender® water treatment technology is specifically engineered and manufactured for healthcare, hotels, condominiums, resorts, villas, government and commercial buildings, military facilities and other large buildings with large water distribution networks. With over 46 copper silver ionization models to chose from, the CSI Defender® water treatment technology is the most sophisticated, reliable, robust and affordable secondary facility water treatment technology on the market today.